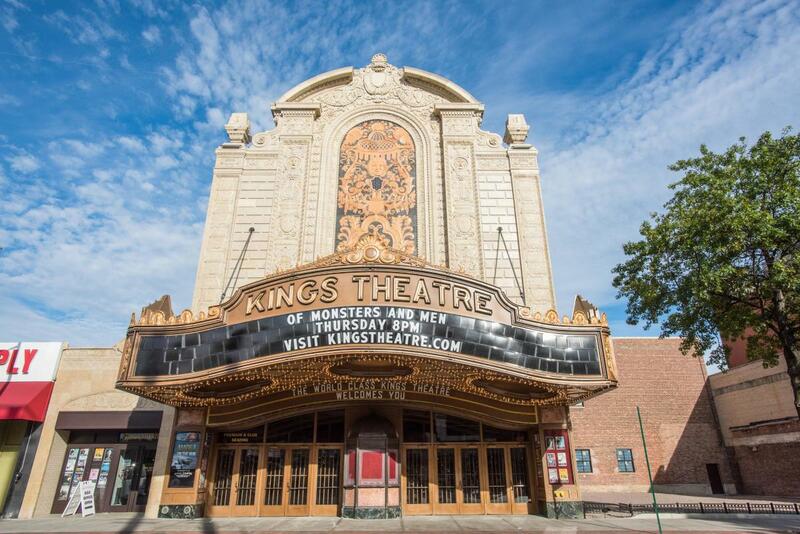 The historic Kings Theatre reopened in 2015 as one of New York's premier performing arts venues for both large-scale popular entertainment and local arts groups. 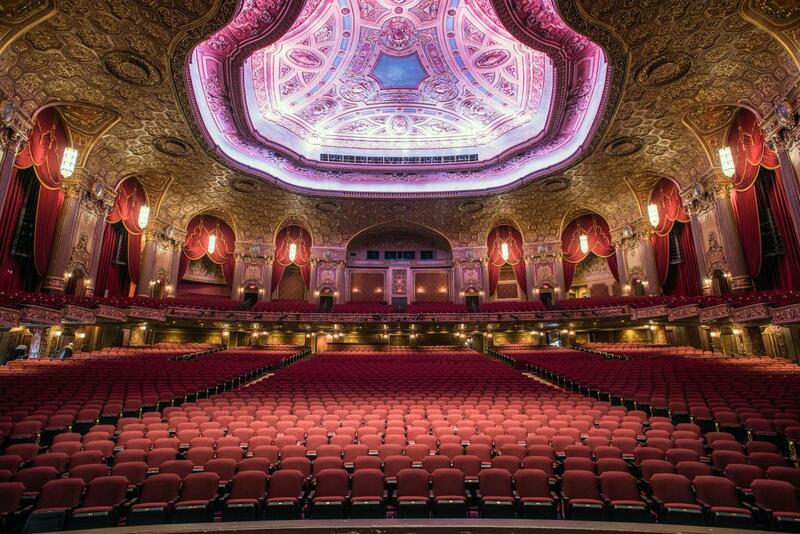 The City-owned theater, originally one of the five lavish Loew's Wonder Theatres built in the 1920s, features high curved ceilings, ornate plaster walls, wood paneling and a glazed terracotta ornamental facade. 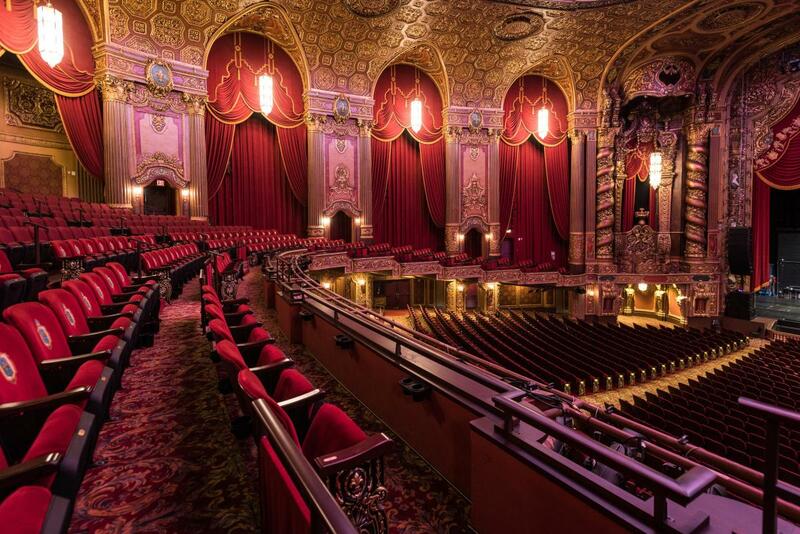 With over 93,000 square feet, it features an extraordinary lobby entrance, 83’ high ceilings, a 90’ wide x 31’ deep stage and an abundant backstage space with dressing rooms, green rooms and production offices in addition to auditorium seating capacity of 3,200.